If there’s one thing we love here at eNotes it’s literature. We also love wit, and the latest trending hashtag combined both. Last week #VeryRealisticYA began trending and the results were nothing short of hilarious and harshly truthful. 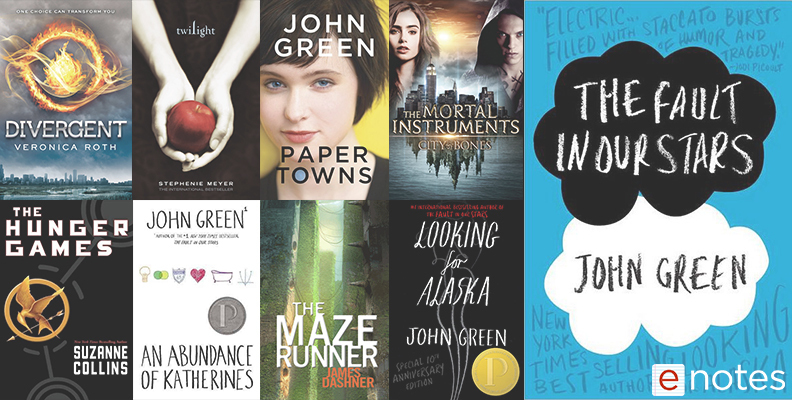 The YA (young-adult) fiction genre is alluring and entertaining for many audiences, but can be melodramatic and oftentimes unrealistic. The hashtag participators sought to bring light and realism to the genre. There’s nothing quite as postmodern as the ironic, honest words of the Twitterverse.